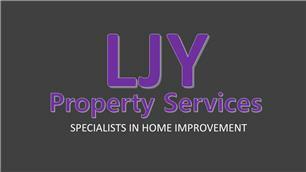 LJY Property Services - Bathrooms, Bedrooms, Builder, Kitchens based in Carshalton, Surrey. We at LJY Property Services take great pride in our work which has helped create an excellent reputation in South London and Surrey across all aspects of home improvement and maintenance. All work is completed to current standards and regulations. For further information, or to arrange your free, no obligation quotation*, please don't hesitate to get in touch with us.